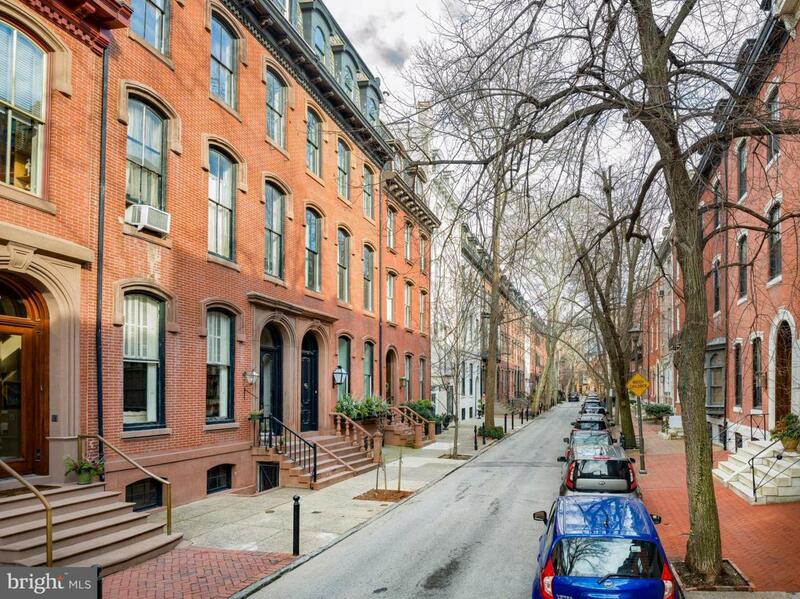 Rittenhouse Square Prime Location, Multi Unit Building. 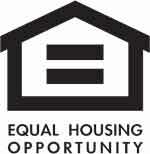 Convert to condominiums or a single family Home. Located just steps off of Rittenhouse Square! 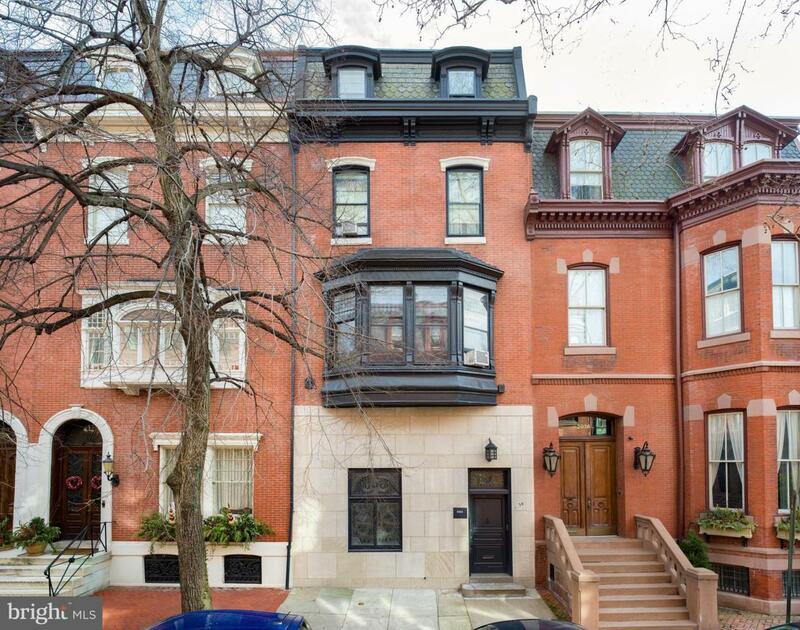 Bring your vision and creativity to restore this beautiful Townhouse nestled on the quiet, tree-lined block of Delancey Place. With over 6,000 square feet and a lot size of 22 x 100' this residence features leaded glass windows and beautiful bay windows.